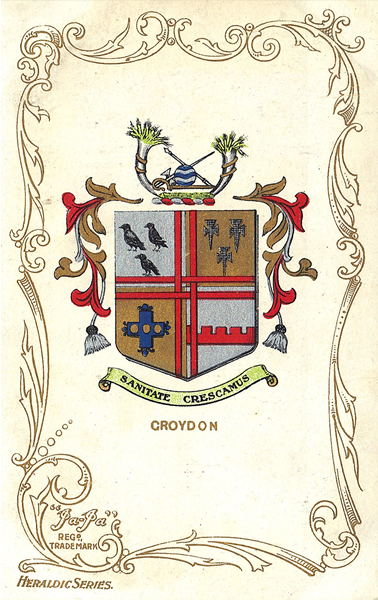 Good coverage of this residential area SW of Croydon. Purley Junction station is in the SE corner with the village centre nearby. Spacious roads with villas then cross much of the map, incl Furze Lane, Furze Hill, Foxley Lane, Rose Walk, Peaks Hill. Russell Hill, with the Warehousemen, Clerks & Drapers Schools, is also on the map. You might find this Index map useful. The map links up with Surrey Sheet 14.13 South Beddington to the north, 20.02 Purley Oaks to the east.